Should an accused child molester have his case dismissed if the prosecutor intentionally alters an interrogation transcript to include a confession that could impact a defendant’s right to a defense at trial? Through a legal standpoint, such conduct is outrageous no matter what a defendant is accused of. All individuals include the right to a fair trial with the right to contest the legitimate evidence against them, not illegitimate fabricated evidence. Such conduct on part of the prosecutor should warrant his permanent disbarment. 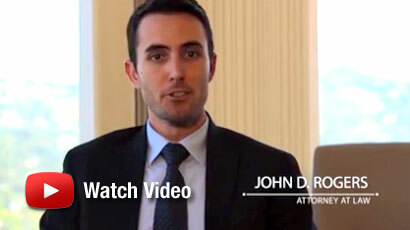 For more information or if you have been accused of committing a crime, contact an Orange County Criminal Defense Attorney at the Law Offices of John D. Rogers. 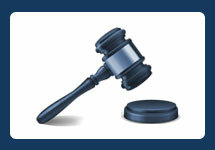 Call us to schedule a free confidential case evaluation.